Rogers Communications is cutting the size of its digital content and publishing team by about one-third. The Toronto-based company says about 75 full-time employees have been laid off. Rogers Communications laid off about 75 full-time employees from its digital content and publishing team. 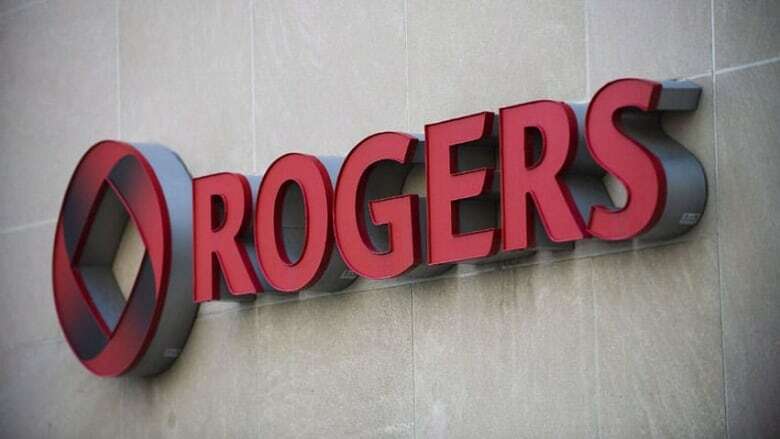 Rogers says the job cuts reflect the "headwinds" faced by its industry, which has been dealing with a years-long change in consumer reading habits and a loss in advertising revenue at most established publishers. The digital content and publishing division produces content for Maclean's, Today's Parent, Hello! Canada, Flare, MoneySense, Canadian Business and Chatelaine. Lianne George, editor in chief at Chatelaine, tweeted that she has decided to leave the magazine and Rogers. It's with a heavy heart that I've decided to leave Chatelaine and Rogers. It's been the greatest joy to work for this publication, and with this wonderful, big-hearted group. I know the team will continue to do great things. The company also said the reorganization will see Steve Maich, senior vice-president of digital content and publishing, leave the organization later this summer. Sarah Trimble was named vice-president, digital content and publishing. The majority of the cuts were staff based in Toronto and included a variety of editorial roles. The Toronto-based company has one of Canada's biggest media businesses, active in print and digital publishing, radio broadcasting and television including the Sportsnet specialty channels. However, Rogers Media is much smaller than the company's wireless and cable divisions.